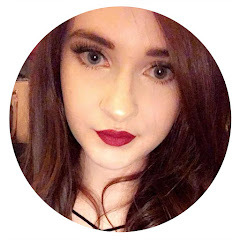 I've actually owned the Lee Stafford Chopstick Styler for months - I'm talking about 8/9 months, however i was saving it for Halloween because i really wanted big curly hair so i never featured it. I'm a little bit miffed though because it's taken me so long to get round to reviewing it that i now just look like I've jumped onto the bandwagon when I've actually owned it for ages. 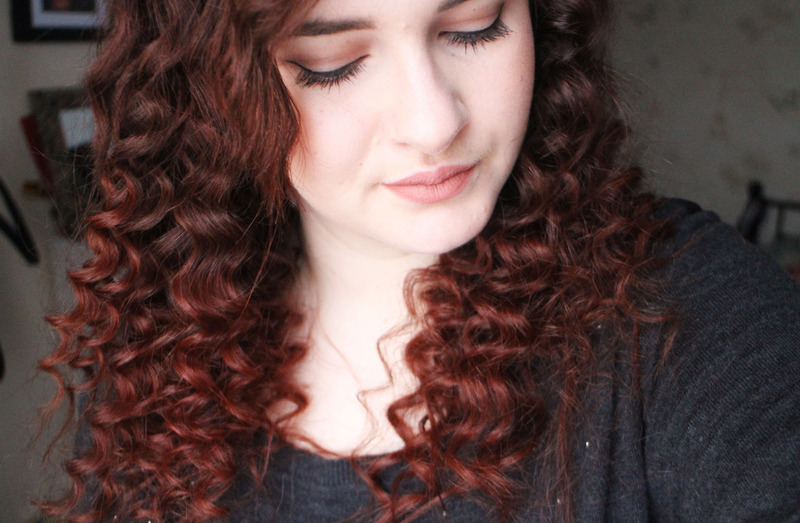 However if you want really big 80s 'afro' style curls, you need the Lee Stafford Chopstick Styler in your life. 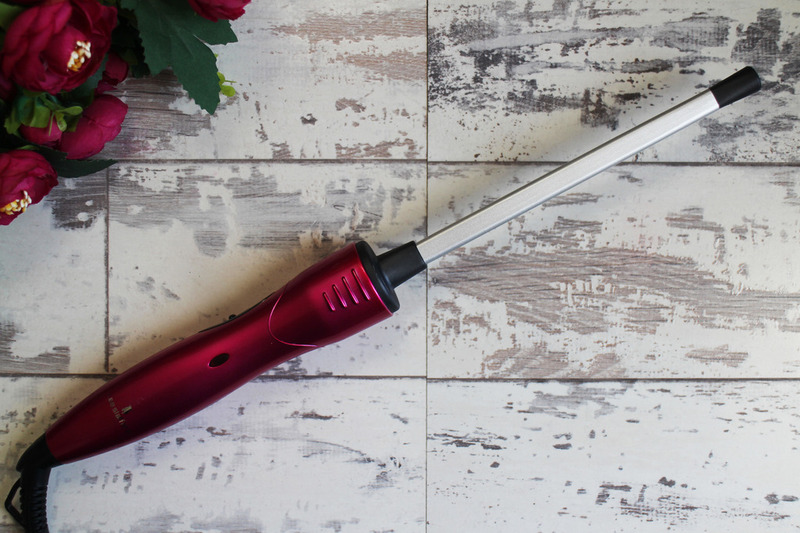 The barrel of the chopstick styler is essentially the size of a chopstick - it's the really small and thin barrel which is what gives you the really small tight curls. I absolute LOVE my hair when I've used this curler - it is quite time consuming but there's something about having giant curler hair that just makes you feel outright fabulous. I do want to warn you about one thing though; if you have long hair like me be careful when unravelling the curl off the barrel. Usually, when curling your hair with a wand the curl will just slip off the barrel but because my hair is long and the curl is so tight that when i first curled my hair, it almost got stuck. I had a mini panic and thought i was going to burn off that section of hair, but I've discovered the secret is too unwrap the hair yourself. Otherwise, it'll will get stuck and you don't want to leave you hair against the barrel for too long because it gets quite hot and it may burn off your hair. Don't let that put you off though, just remember to unwrap the curl and it'll be absolutely fine! Practising really helps. I've used this quite a few times now and I'm able to curl my entire head in about 30 minutes - which is quite quick considering, it's a lot of tiny sections and i have a lot of hair and it's quite long. Whenever i use this curler i purposely give myself a deeper side part, i don't know why i just really like how that looks. I like to split it into really small sections so that i get a really tight curl. I also curly my fringe which can be quite awkward sometimes, it doesn't always sit well but it looks silly if you curl your entire head then have a straight fringe. Once I've finished my entire head, you are left with really tight 'noodle' curls and you can leave them like this if you wish but i personally like to take the end of my comb (the pointed end) and use split the curls up - running your fingers through will give you a similar result but it just makes the curls bigger and it gives it a more natural look to the curls rather than just tight curls to your head. 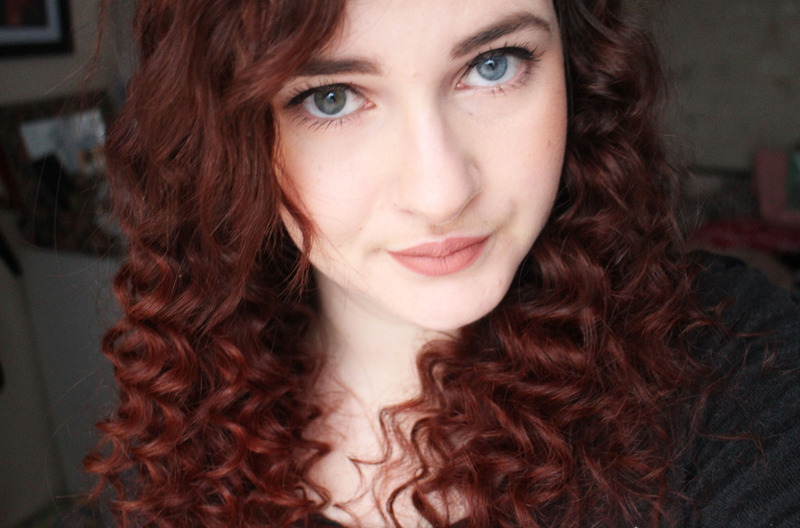 The more you split the curls up, the bigger your hair gets. Whatever you do, do NOT brush the curls - it will not end well. If you decide to split the curls up - this is what you'll be left with. I didn't go as crazy as i sometimes do when i split them so it can quite easily go bigger. I adore my hair like this, it just makes me feel so sassy and fabulous and it lasts in your hair until you decide to wash it out. The curls do drop by the next day but it still looks good, it just gives it a more natural look to the curls. This isn't a hairstyle i wear all the time, just because it can be quite time consuming but i do absolutely love it. I got my Chopstick Styler from Argos for £20, it's so affordable and it's definitely worth checking out if this is a hairstyle you're interested in. Just remember: UNWRAP the curl and do NOT brush the curls. 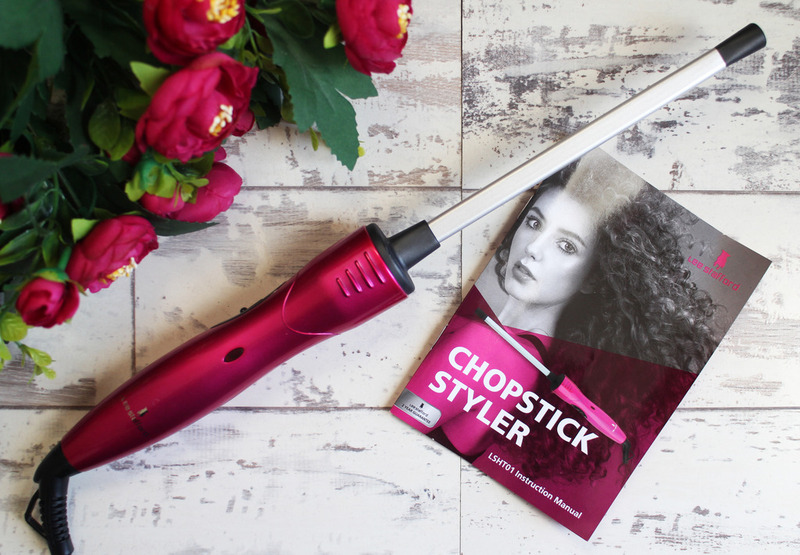 Have you tried the Lee Stafford Chopstick Styler?